The Cuban Collection of Villa Lagoon Tile's three color border tile to match TIMBA "Sencillo" . 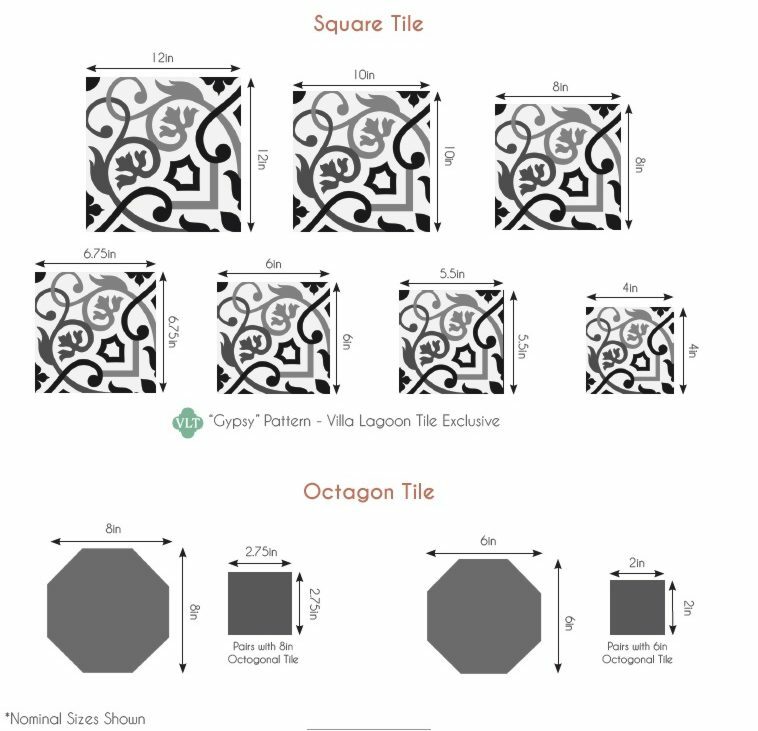 You will want to order your corner tiles to match and if you have the space consider a row or two of solid color tiles between the patterned border and the wall. Download a Printable Tearsheet for TIMBA "Sencillo" and matching MARINAS Border cement tiles.